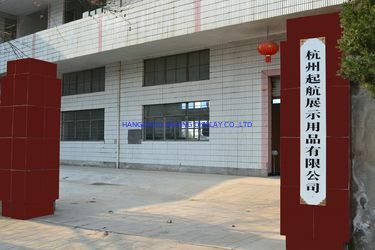 Established many years, We are a research , development, production and selling Sign Holder's factory. We have advanced equipment, high-quality production capabilities and highly skilled management teams. We provide the high quality products and best services for customers at home and abroad. 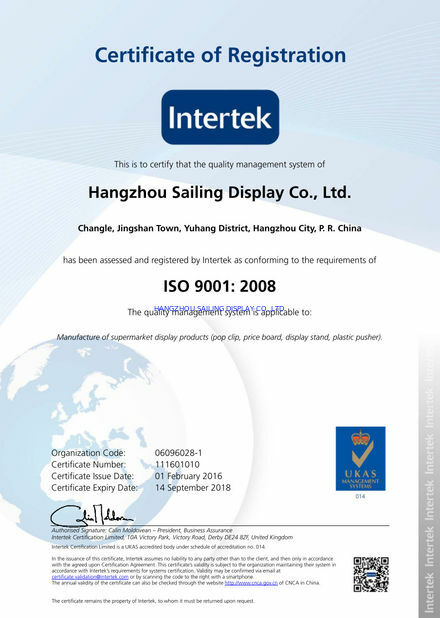 We win a high admiration and widely trusted by many customers, due to our highly competitive prices and reliable quality. Our main product includes POP promotion props, plastic POP clips, tags, price labels, fruit and vegetables price-planks and POP suspension accessories. Beyond that, any kinds of acrylic products, screen printings which are widely decorated in retail stores home and broad are the advantages. Hangzhou Sailing Display Co. Ltd. is composed of Hardware Department, Injection Mold Department, Assembling Department, Silk-screen Fabrication Department and Acryl Processing Department. Each department supports the guarantee of the first-class commodity. 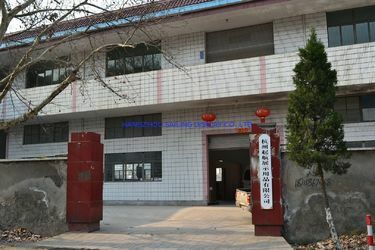 Punching machine, NC carving machine, steel plate shearer, blending machine, driller and other kinds of welding equipments provide a reliable condition for the quality. 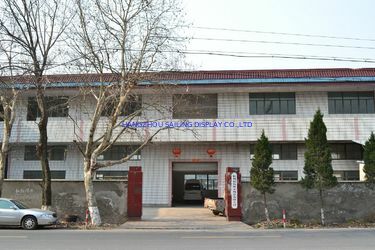 At the same time, the experienced staff has become driven backbone of our manufacture. With a strong team for one goal, we take more care of mutual development of the company and workers.